I really like this church invitation video. I’ve used it several times in various conferences. Always gets a great laugh when the punch line is revealed. While it’s free on YouTube, you should really buy the rights to use it from SermonSpice, like I did. Honor the creators of this video with buying it. Feed readers will need to click through to see the video. 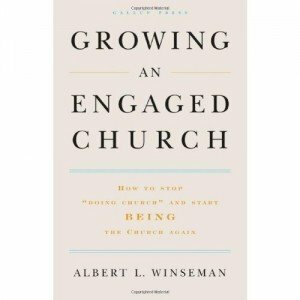 Helping church members invite their friends is one of the side effects of an engaged church, as Albert Winesman wrote Growing an Engaged Church. 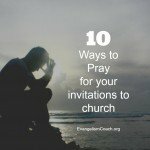 What would a church look like if members of its congregation were 13 times more likely to have invited someone to participate in the church in the past month? Or if they were three times as satisfied with their lives, or spent two hours per week serving the community? In his opening chapter, he tells the fictional story of a couple that has moved from one town to another. In this case, they used to be involved in a congregation in their home town, but now have to find a new church due to a relocation. 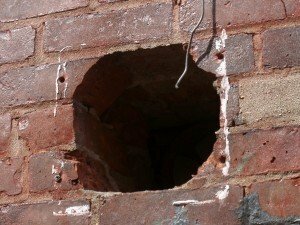 He describes their struggle to connect with a church and get re-engaged again. At the end of the day, this couple simply settles for a church, rather than find one that gets them excited. What does it take to increase the sense of engagement? The value of membership – Does the commitment required for membership reflect the value placed on membership? Emotions do matter – Engagement is how one feels about their church. 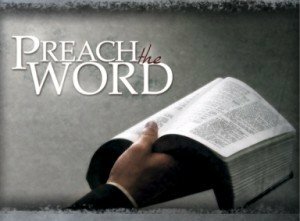 For the bond to have optimum strength, it must go beyond just the worship service or Mass. Wisemann spends time discussing various ways to increase these and 9 other factors in Growing an Engaged Church. You’ll need to get your copy to find ways grow these 12 factors of an engaged church. There are too many to list here and is not quite the point of this post. 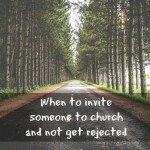 How does engagement affect invitations to church? Not-engaged congregants are part of the “crowd,” those who attend regularly but are perhaps more socially connected to the community rather than emotionally and rationally committed. Put simply, members who are feel engaged with the church are more likely to invite their friends. 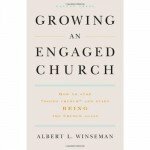 As I read Growing an Engaged Church, I found myself saying “yes” a whole lot to his assertions and discoveries. We are on a temporary assignment for four months that requires us live away from our home and church planting ministry. 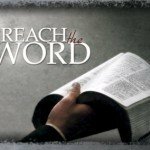 We picked a local church and want to get involved, but we have found it hard to get connected or engaged two months into the process. Our kids are doing fine connecting with the youth group. In fact, they’ve already started inviting their new school mates to their youth group. 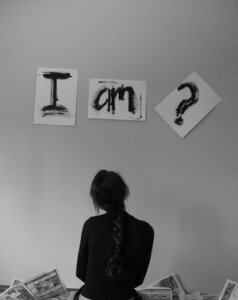 Where can we do something meaningful during our short time here? 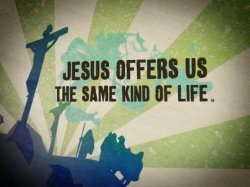 Since we are not really engaged in the life of this church yet, our desire to invite others to join us at this church is not quite strong enough. 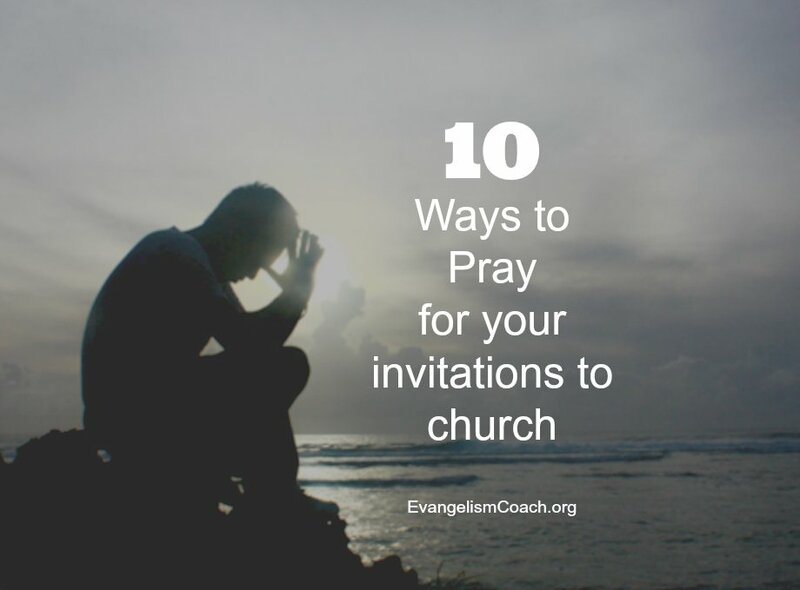 There is no compelling reason for me to invite friends or family to this church yet – we ourselves don’t have a place or enough emotional connection to the church. Don’t misunderstand me however. 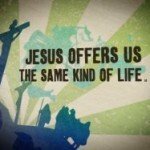 I am sure the church has great programs and people have deep relationships. The church is growing at a steady pace. My point here is that we are not yet sufficiently engaged with the life of this congregation to feel enthusiastic about inviting people to join us. I don’t have an answer to that question yet. Get your own copy of Growing an Engaged Church from Amazon (affiliate link).